Halloween is nearly upon us, so hopefully you’ve got your costume ready and the optimal trick-or-treating route mapped out. Here’s one more important step: Have you thought about your safety plan? It can be hard to keep up with eager trick-or-treaters—in the dark, with a costume on! 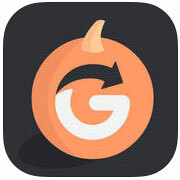 Check out these wearable devices and a pair of free apps that can help ensure the safety of your favorite goblin this Halloween. 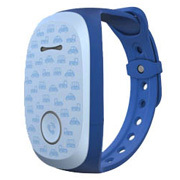 My Buddy Tag attaches to your child’s wrist with a silicone band and uses Bluetooth to alert you if your child steps outside a proximity you set. 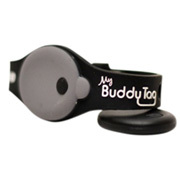 Originally launched as a poolside tracking device, My Buddy Tag will also alert you if the device is submerged for more than 5 seconds. 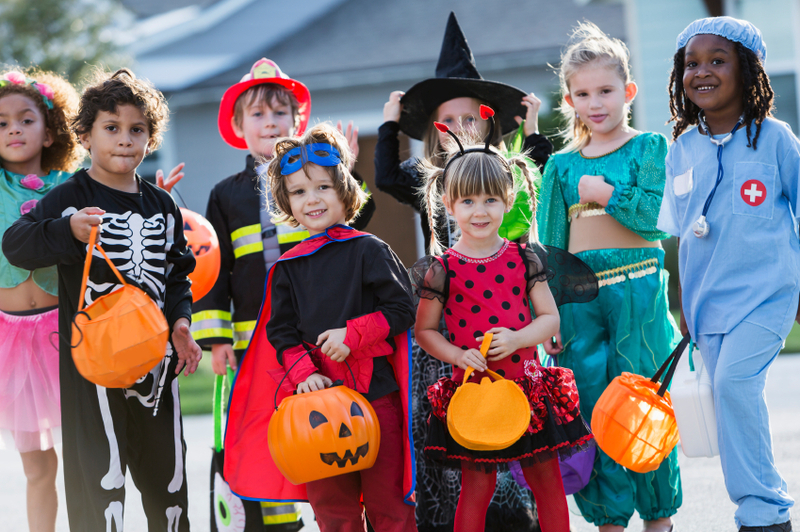 For an extra $10, you can purchase a Velcro or terry cloth band for regular use, but that doesn’t make up for the My Buddy Tag’s major setback for trick-or-treaters: the range of this device is limited to 80 to 120 feet outdoors. Gizmo Pal by LG is a wristband cell phone available for purchase through Verizon Wireless, so if you already have a Verizon phone contract, adding Gizmo Pal should cost an extra $5/month or so. It uses GPS and the Verizon Cellular Network to identify location, and boasts a single button calling feature (with a slew of kid-friendly ringtones) and an automatic answer feature so parents can always get through to their children. The Gizmo Pal app, compatible with smartphones using Android 4.0 or higher and iOS 7 or higher, enables parents to update or change contacts and check battery life. Being a free app, Track & Treat doesn’t come with any kind of wristwatch or bracelet, but instead coordinates between your smartphones. 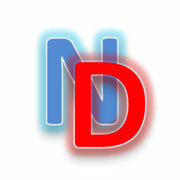 Download Track & Treat onto your child’s smartphone. Once your child enables the location sharing, those who have been invited to track her whereabouts receive a text giving them access to her GPS location. Android users have a similar technology in the more straightforwardly named Track Your Child app.